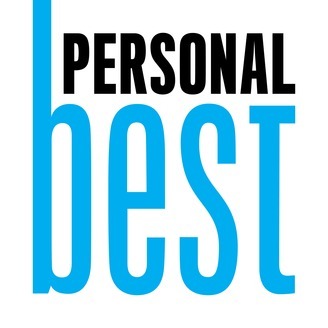 Personal Best is a show for everyone interested in fitness, health, and wellness. It features interviews with people from across the athletic spectrum from runners, cyclists, and triathletes to climbers, yogis, and masters athletes, to visionaries upending the status quo in their sport and those who’ve devoted their lives to improving the health of others. We get the latest from the experts on nutrition, injury prevention, training, and mental strategies for success no matter what your next goal is. In short, we’re a show for the health conscious. For the active, fit person who is trying to live his or her best life. Florence Meiler defies what it means to grow old. The 83-year-old track and field athlete runs, jumps, and throws with record-breaking consistency. Flo, as she’s known, didn’t start competing in track and field until she was 60 years old, but she’s more than made up for that late start. She’s set numerous national and international masters world records—some of which still stand—won 739 medals, and been inducted into the USA Track and Field Masters Hall of Fame in 2010. Prevention magazine’s editor-in-chief Barbara O’Dair talks with Flo about her history, her drive, and her favorite event of them all, the pole vault. 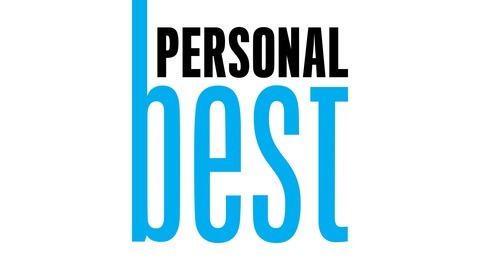 Episode Credits: Host: Brian Dalek Producers: Sylvia Ryerson and Christine Fennessy Personal Best is a proud part of Panoply. Check out the show page here.